At the beginning it was a l...Review From Modern Messagesubmitted by Tytiana J. - Jul 14, 2017 |Recommended: YesAt the beginning it was a little rocky. But with the changes with management things seem to be getting better. I just hope in the future it gets better. I had a great, easy experie...Review From Modern Messagesubmitted by Haley P. - Jul 10, 2017 |Recommended: YesI had a great, easy experience signing and the office staff is friendly. The outside of the apartments are always maintained looking clean and I love the pool and bball court offered. 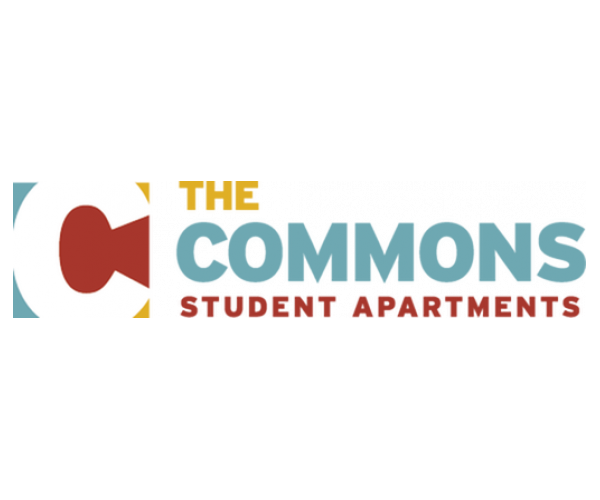 My most memorable moment so...Review From Modern Messagesubmitted by Victoria S. - Jul 10, 2017 |Recommended: YesMy most memorable moment so far with the Commons is signing my lease. The staff in the staff in office walked me through the entire process. I appreciate how they were willing to work with me. I enjoyed hanging out with ...Review From Modern Messagesubmitted by Barry A. - Jul 08, 2017 |Recommended: YesI enjoyed hanging out with my friends and hanging out everyday. 814 has been good to us so far and we like living there. But my favorite is playing basketball. Environnement calme et pais...Review From Modern Messagesubmitted by Oumou H. - Jul 06, 2017 |Recommended: Yesenvironnement calme et paisible. Cadre agrÃ©able colocataires accueillants et chalereux. Les chambres devraient etre un peu plus grandes, les lits aussi. Looking forward to staying ...Review From Modern Messagesubmitted by Tashayla W. - Jul 03, 2017 |Recommended: YesLooking forward to staying in the commons I've heard good and bad things , but mainly good so I'll have to see myself this upcoming year. I toured the apartments I love the way it's set up and how you will have your privacy as well. I think that my best experi...Review From Modern Messagesubmitted by Lenrick P. - Jun 30, 2017 |Recommended: YesI think that my best experience would have to be when I moved in for the first time. The staff was incredibly helpful and I was able to get a great room in a great location.